Volunteers Complete Ongoing Activities in the First-Ever GFP Programme in Libya! 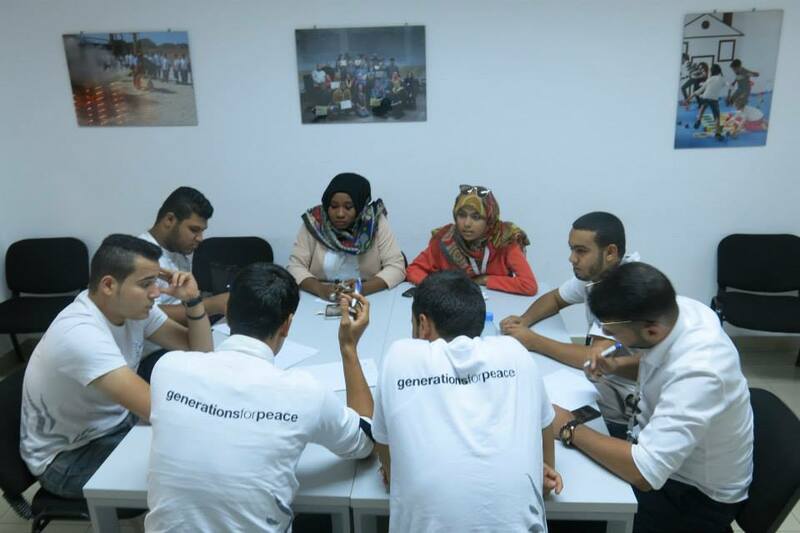 When our volunteers (delegates) from Libya first entered the Generations For Peace (GFP) headquarters for Amman Camp 2013, they did so with a clear purpose and focused objectives. These carefully selected individuals were keen to address issues stemming from the escalating political crises, which had resulted in various risks ranging from delays to school education, a lack of volunteering opportunities, and an increase in youth joining rival militias. Following an intensive training on peace-building and conflict transformation methodologies in Amman, our volunteers returned to Tripoli ready to implement the first-ever GFP programme in their country. The aim of the programme? To equip youth with basic life skills to empower them to deal with conflicts through non-violent means. Despite great efforts to ensure the programme started on time, periodic unrest and safety concerns on the ground prompted several delays to the initial launch of the programme, which eventually commenced in June 2014. However, the deteriorating situation in the country and further armed conflict between competing militias resulted in additional disruptions, bringing the programme to a temporary standstill. The programme focused on developing communication, leadership and problem solving skills for 30 scout-leaders, strengthening their capacity to become key figures in peace-building and awareness-raising efforts in their local communities. With valuable support from the Libyan Youth Centre (LYC), they were able to resume the programme with carefully facilitated activities via the use of sport and art tools. The indomitable spirit demonstrated by our volunteers during these testing times was truly inspiring. 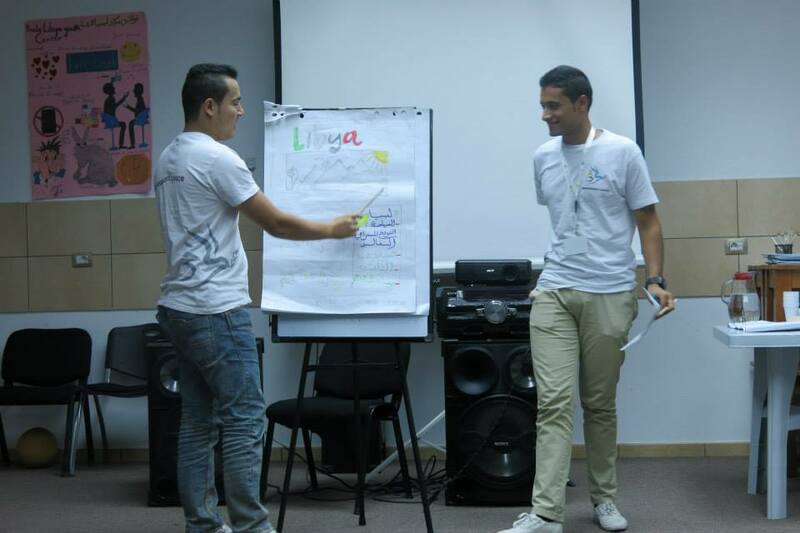 In efforts to encourage support among the wider community, volunteers conducted a series of campaigns including the “Peace in Libya” and “I am Libya” campaigns. The ongoing activities came to a successful conclusion in November 2014, and our dedicated volunteers are now busy preparing for the upcoming Participatory Evaluations! Sign up to our e-newsletter for upcoming news and events.